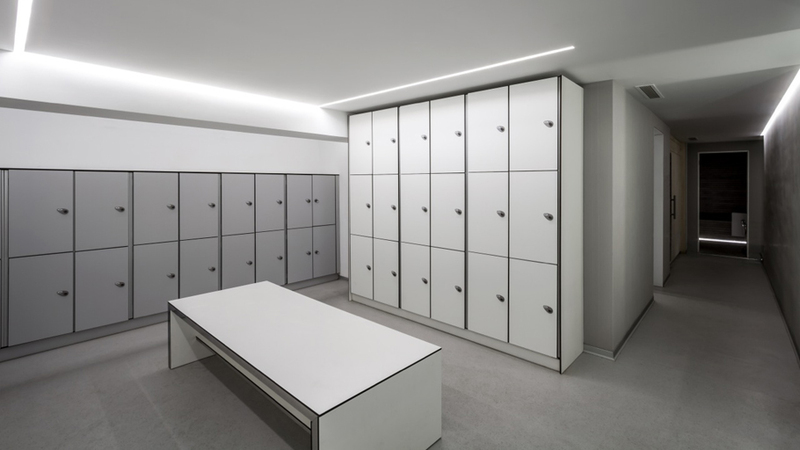 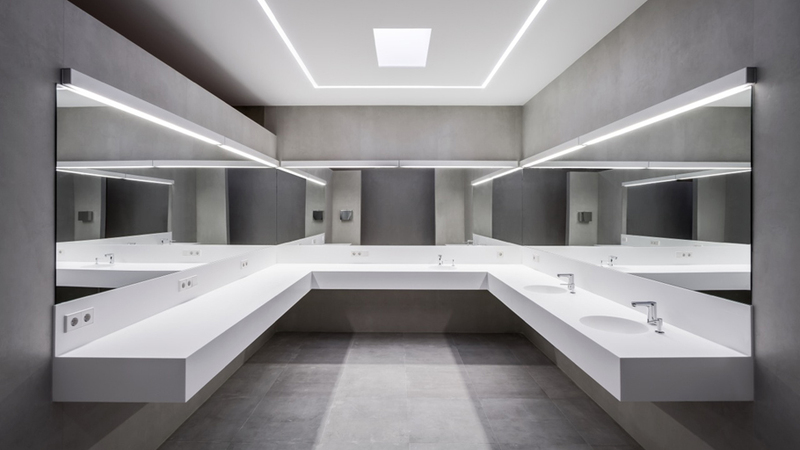 Recently, the Club de Tenis Valencia tennis club once again used PORCELANOSA Group materials in the remodelling of its facilities, aiming to continue offering its users a quality service, maintaining an elegant and sophisticated design. 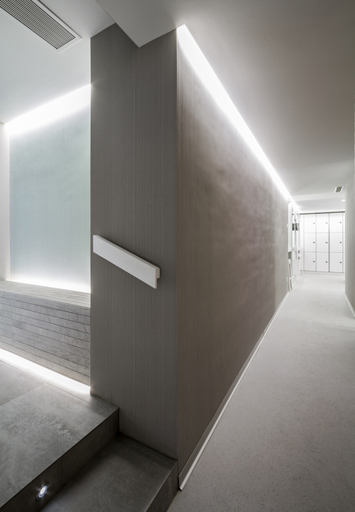 BFM Aedificatoria and Estudio Gallardo Llopis Arquitectura have been in charge of this project to renovate the service area of this sports centre belonging to a club which was founded at the start of the 20th century. 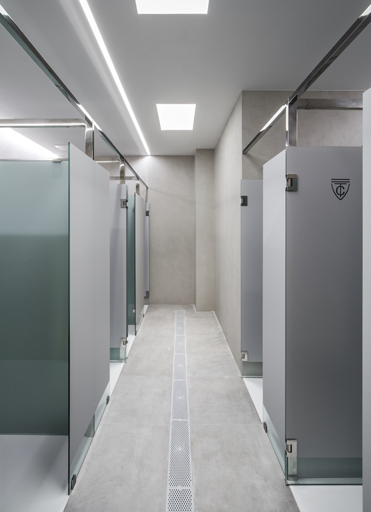 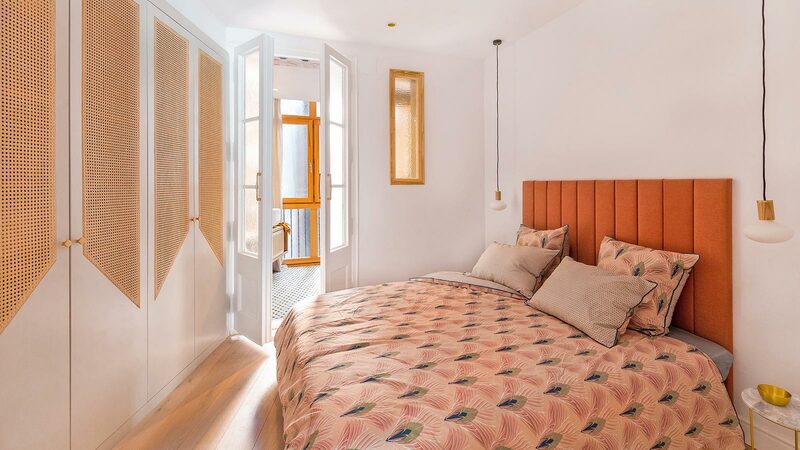 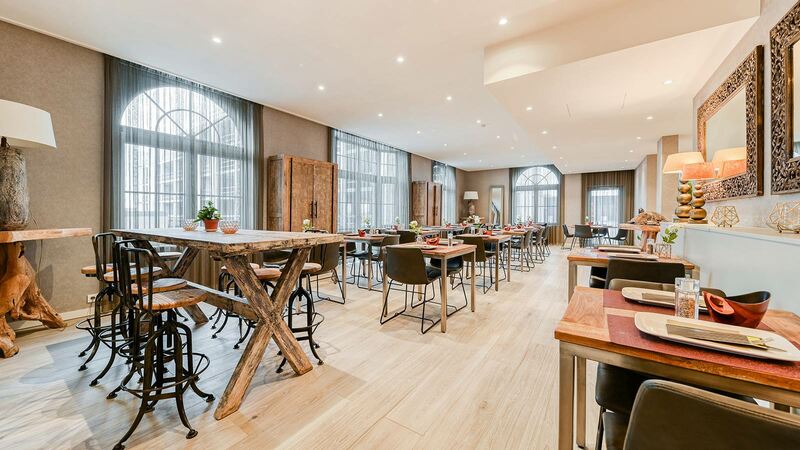 In total, they have worked on an area of 350 square metres, 200 of which are occupied by women’s changing rooms, and 150 occupied by the sauna. 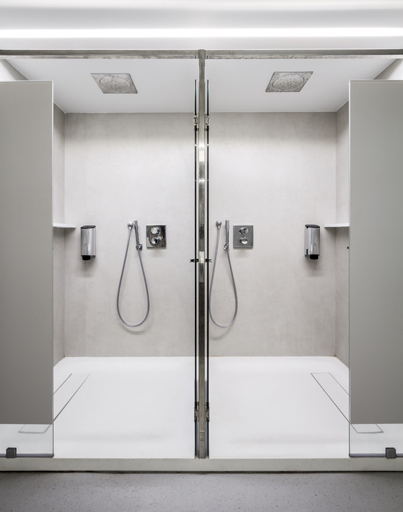 For the renovation of the changing rooms, the XLight Code White Nature large format, extra-fine ceramic coverings by Urbatek were used, fitted in the showers and baths of this area in the 300x100cm format. 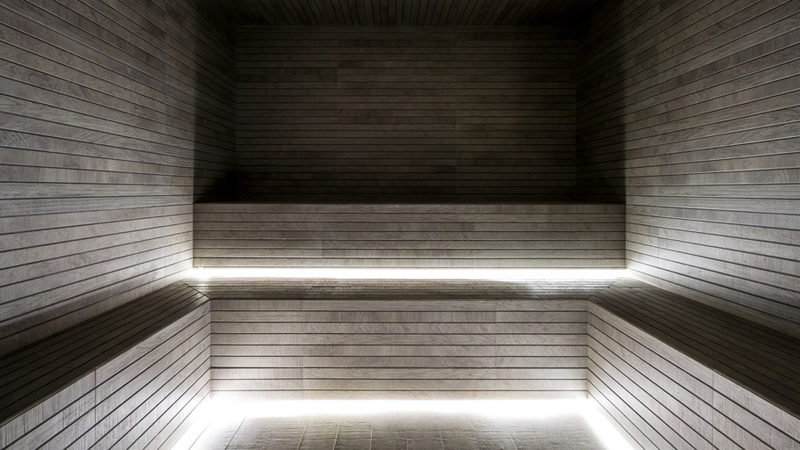 Meanwhile, in the sauna, the Liston Oxford Acero ceramic coverings by Porcelanosa were used, simulating the wooden boards of traditional style Nordic saunas. 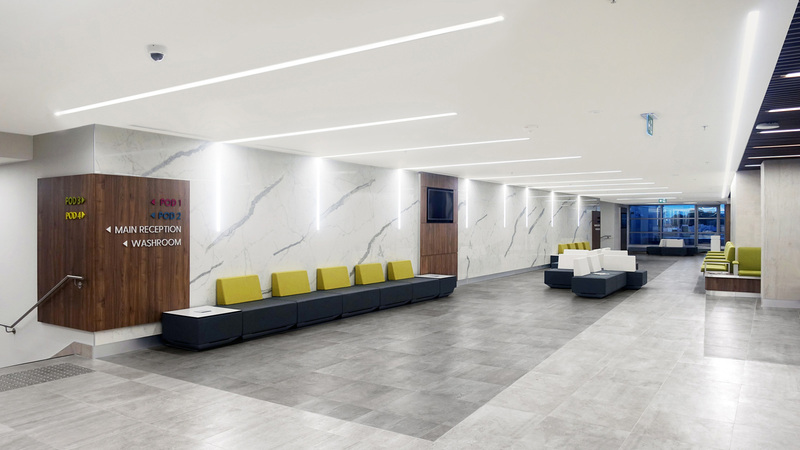 Maintaining the same chromatic range of the walls, for the general flooring of all the wet areas Rodano Acero model anti-slip ceramic flooring tiles have been used, also by Porcelanosa, characterised by an appearance similar to cement, bringing the space a very modern industrial air. 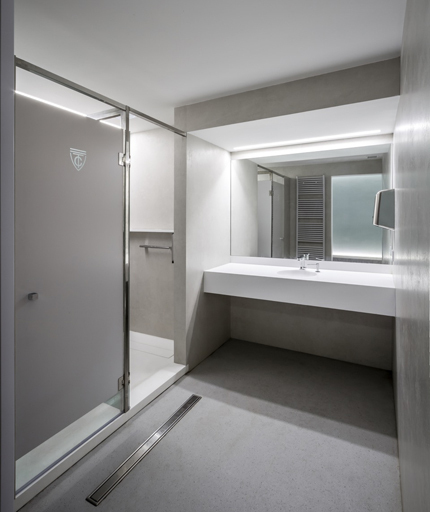 As for the bathroom fittings, the shower trays, washbasins and countertops have been made to measure with Krion®, the new generation compact mineral developed by PORCELANOSA Group. 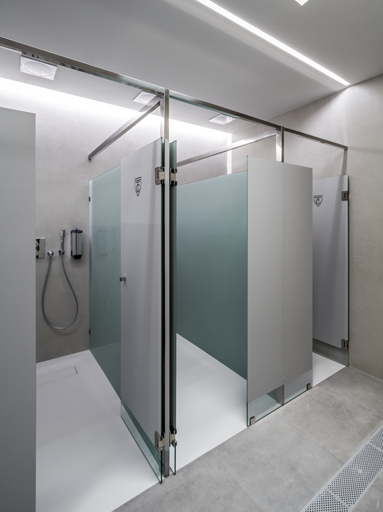 Finally, the toilets installed belong to the NK Logic collection by Noken.